Assignment: Market for lease a portion of a class A distribution project on behalf of an institutional client. Result: Developed and implemented a comprehensive marketing plan while the building was still occupied by Logistics Edge, a third party logistics provider. 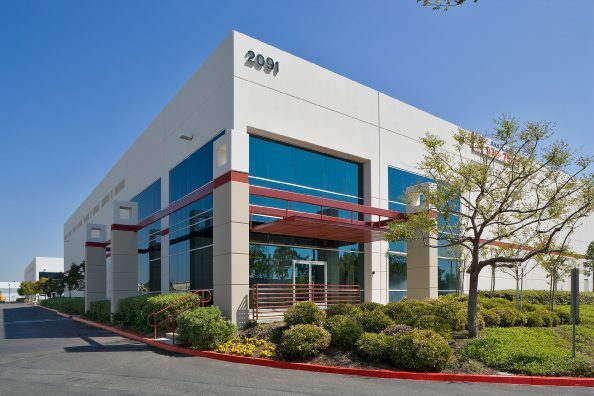 The marketing program generated significant interest in the space and multiple lease offers. The intense demand prompted the existing tenant to renew their lease rate at a significant premium over their previous rate.